Made in the same factory as our WoodRiver hand planes. You will recognise immediately the craftsmanship and value in this tool. 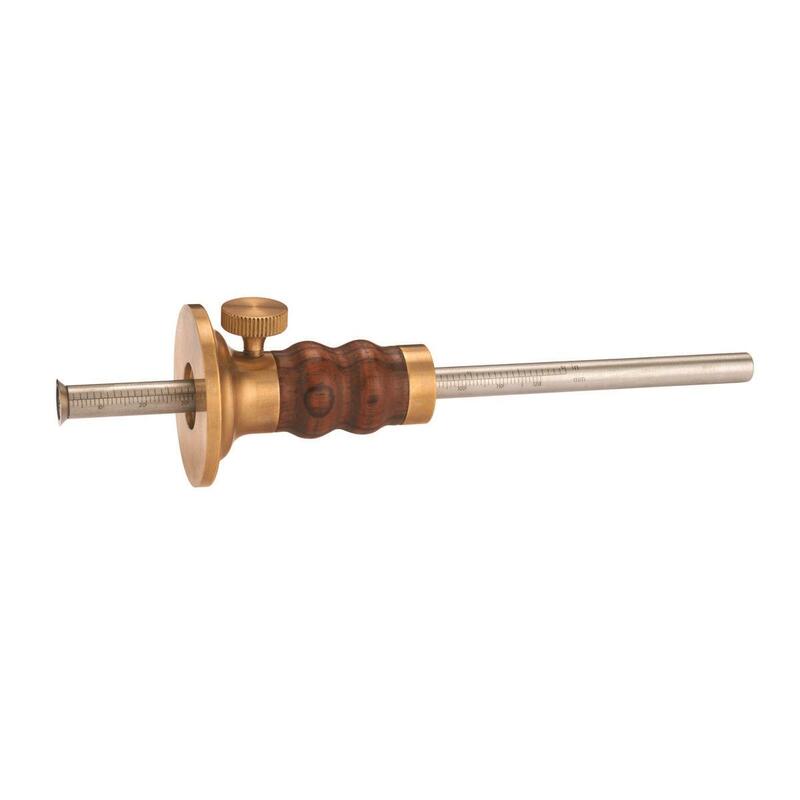 Our gauge has a precision ground brass fence, graded stainless steel shaft and a finely honed blade. The 178mm (7") long replaceable blade bar has a finely turned knurled knob.